On July 24, celebrated metal veterans Lamb of God returned with VII: Sturm Und Drang, the band’s first new album since 2012’s Resolution. 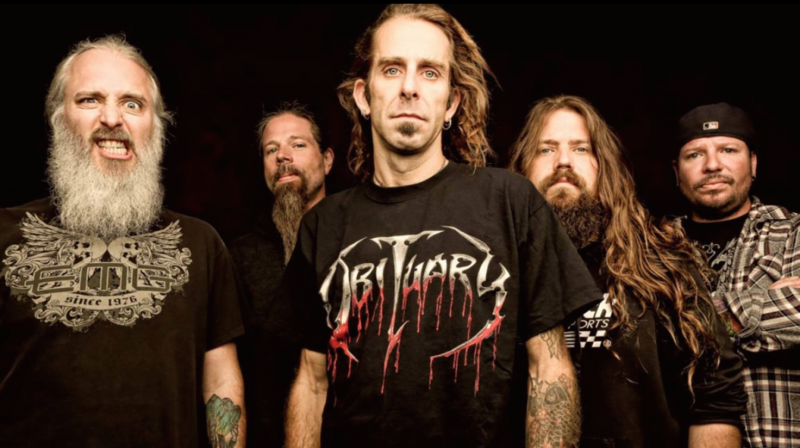 Leading up to VII: Sturm Und Drang, Lamb of God vocalist Randy Blythe was briefly incarcerated, and subsequently went to trial, after someone he pushed offstage during a show in the Czech Republic hit the floor hard and later died. While Blythe was found morally responsible for the incident, but wasn’t considered criminally liable. With that situation now behind Lamb of God, Riffyou.com spoke with lead guitarist Mark Morton about how VII: Sturm Und Drang came to be, as well as the importance of continually trying to push boundaries.